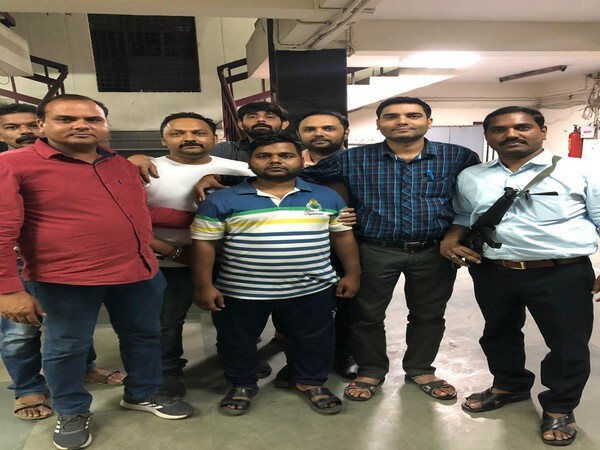 Kolkata (West Bengal) [India], Apr 5 (ANI): Kolkata Police Special Task Force arrested seven persons on Thursday and recovered 90 pieces of semi-finished improvised 9mm pistols after a raid at a factory in Jamtala. 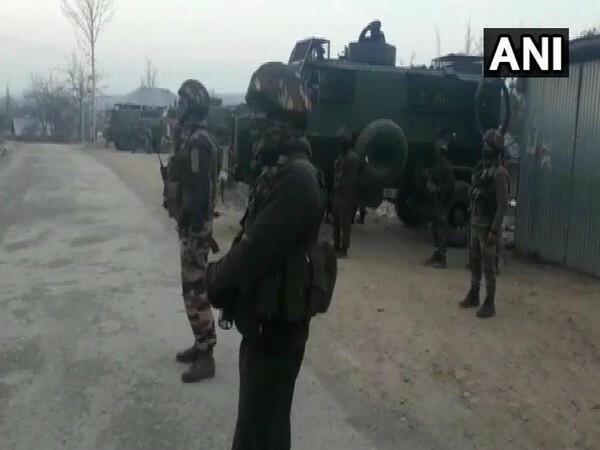 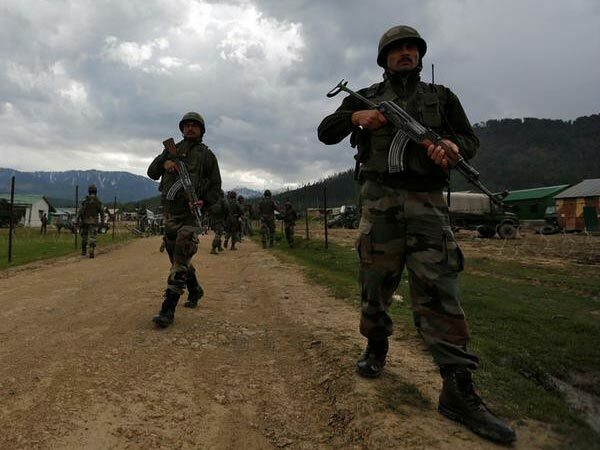 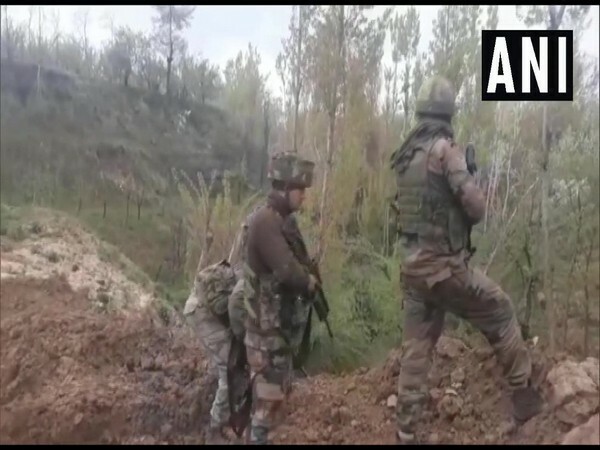 Baramulla (Jammu and Kashmir) [India], Apr 4 (ANI): A Lashkar-e-Taiba terrorist was apprehended by the state police from Baramulla district on Thursday, officials said. 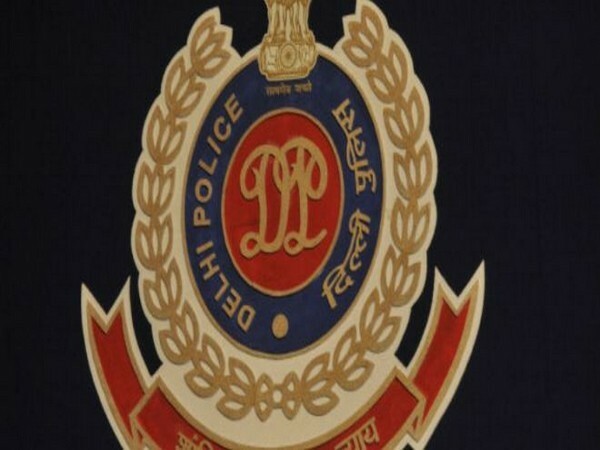 New Delhi [India], Apr 4 (ANI): The Delhi Police on Thursday arrested a person for allegedly indulging in accidental firing. 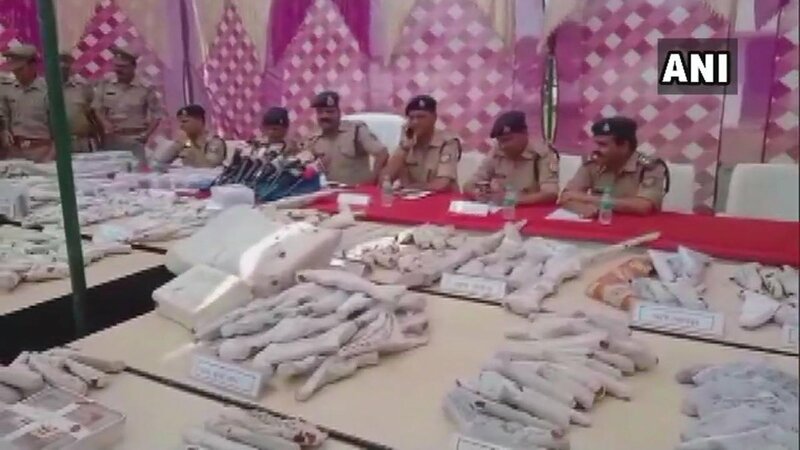 Sambhal (Uttar Pradesh) [India], Mar 31 (ANI): Four persons were arrested on Saturday after police busted two manufacturing units of illegal arms running in the forest area here. 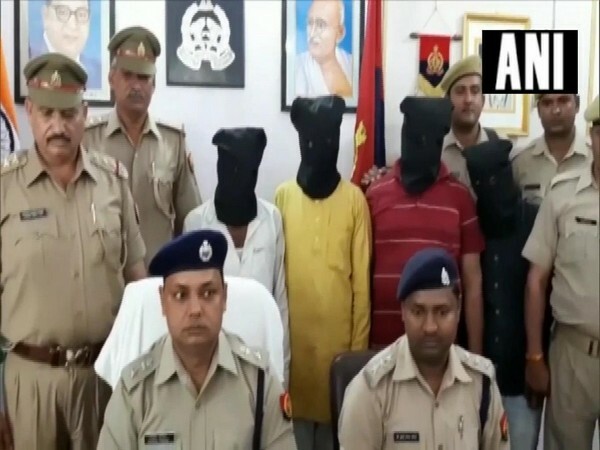 New Delhi [India], Mar 30 (ANI): Delhi Police on Saturday arrested two underage members of a criminal gang with illegal firearms here.